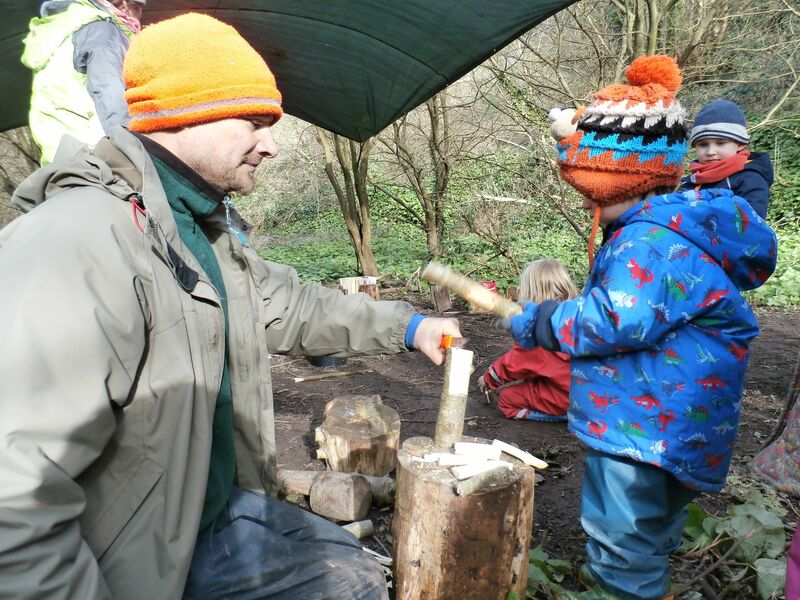 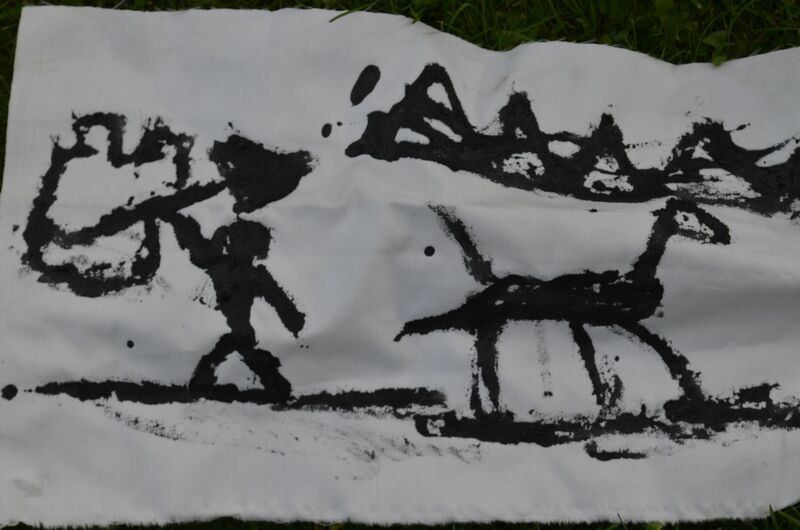 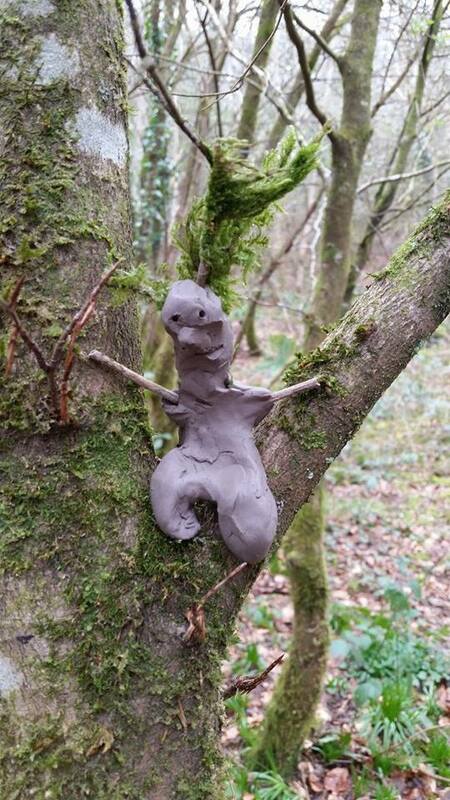 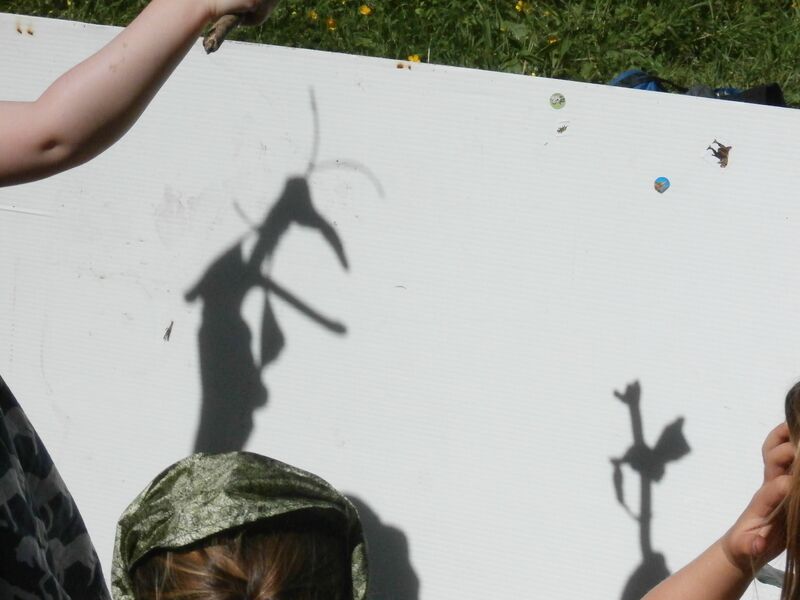 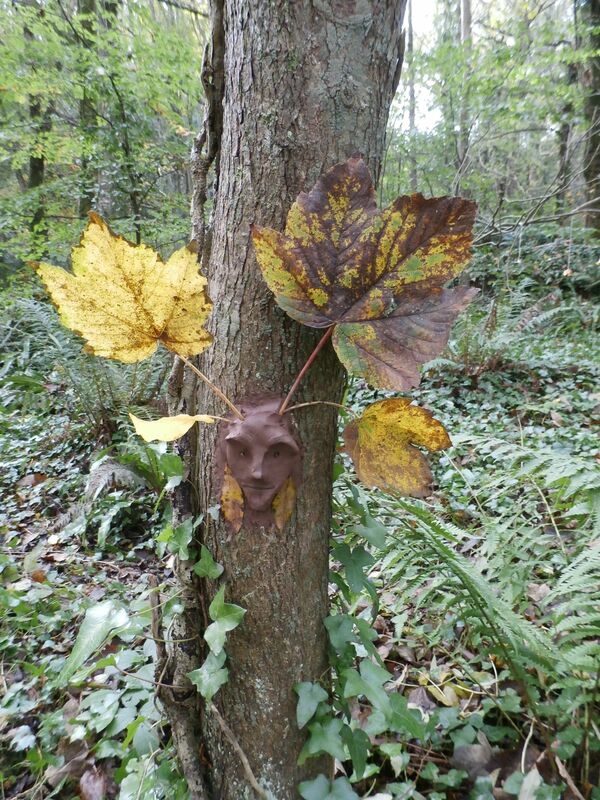 So in 2011 with the funding for the arts squeezed I too was feeling like I needed a change.” I need to work with people from the ground up” I kept saying, not realising then that Forest School and Nature Connection work was beckoning. 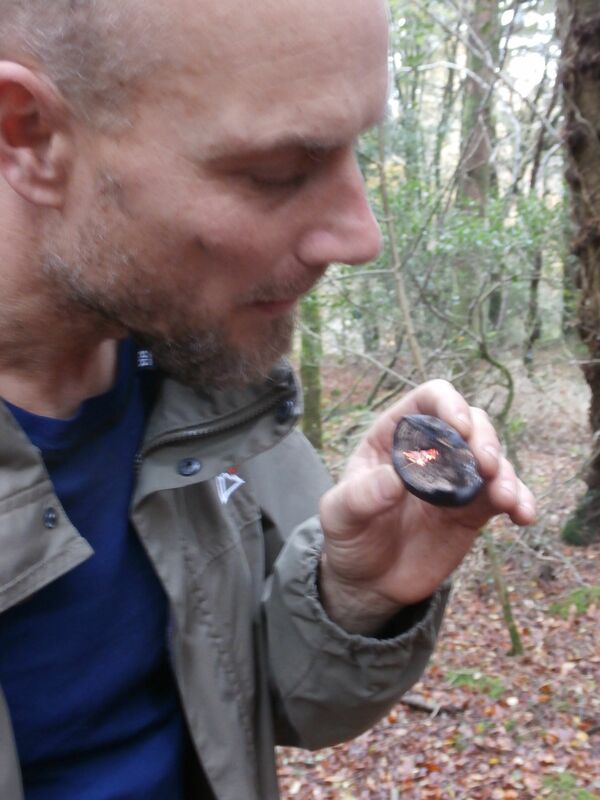 I am now a qualified Forest School Leader. 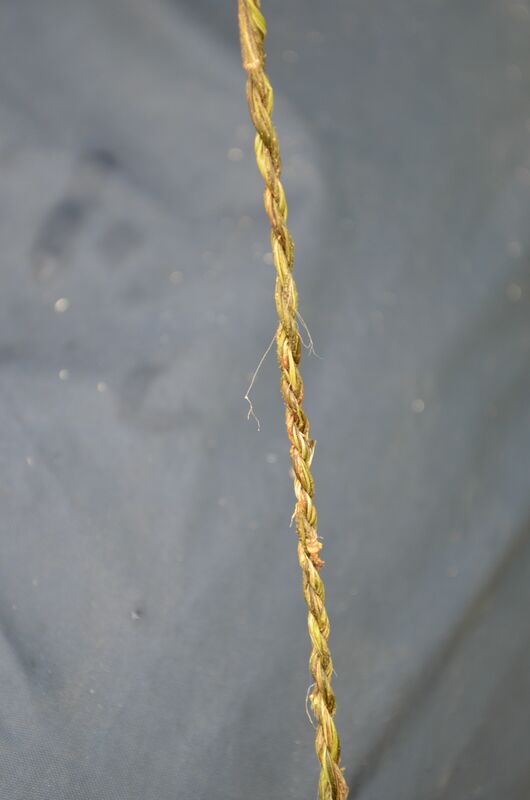 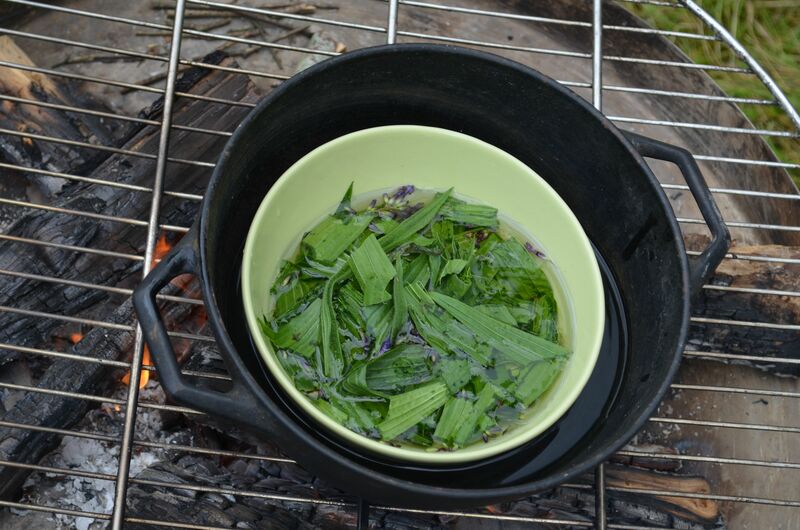 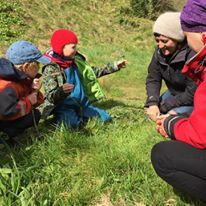 I have since completed a Herbal Apprenticeship with Nikki Darryl in Cork, I am just completing A Contemporary Yoga training course with Marianne Gabriel and have gathered a handful of other helpful tools that can support me in this work. 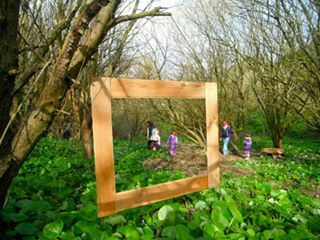 With our fast paced and screen time culture it is becoming common knowledge that children and adults alike need to spend more time in nature. 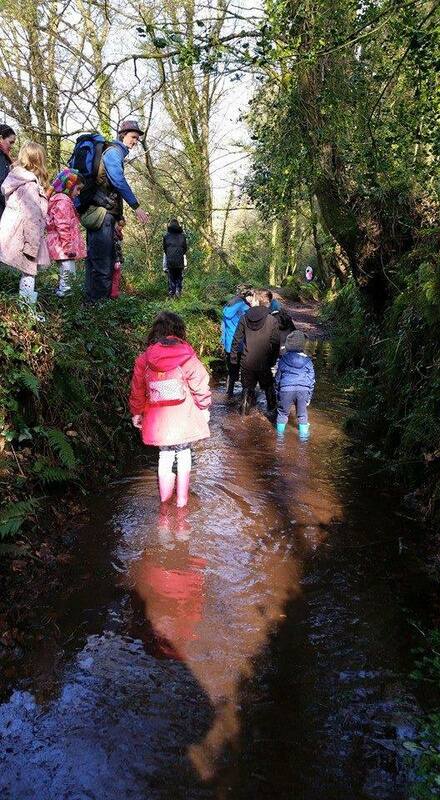 As well as the direct benefits for our behaviour, stress levels, fitness and well being, nature provides offers us a space to feel our feet on the ground and connect to ourselves and what is around us. 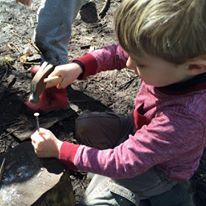 Myself and Peter began working in 2014 with a Parent and Toddler group called Wild Kids in the Quarry in Cork city. 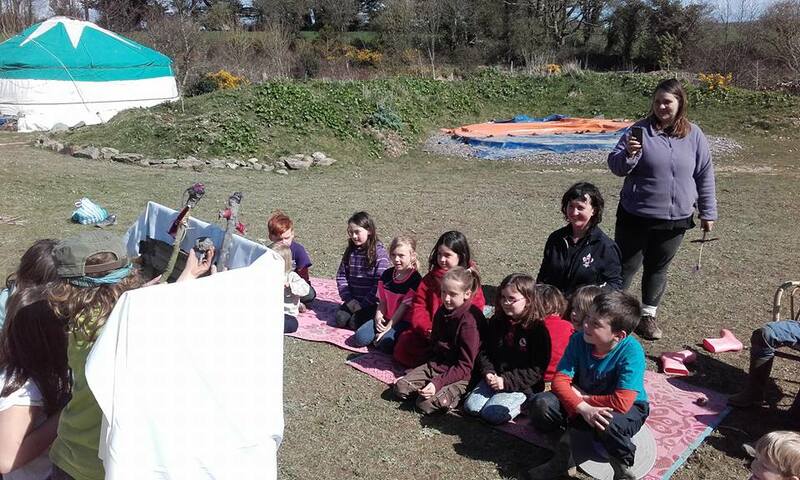 Aaron came on board at Inch Hideaways in East Cork for our first Easter Camp shortly after. 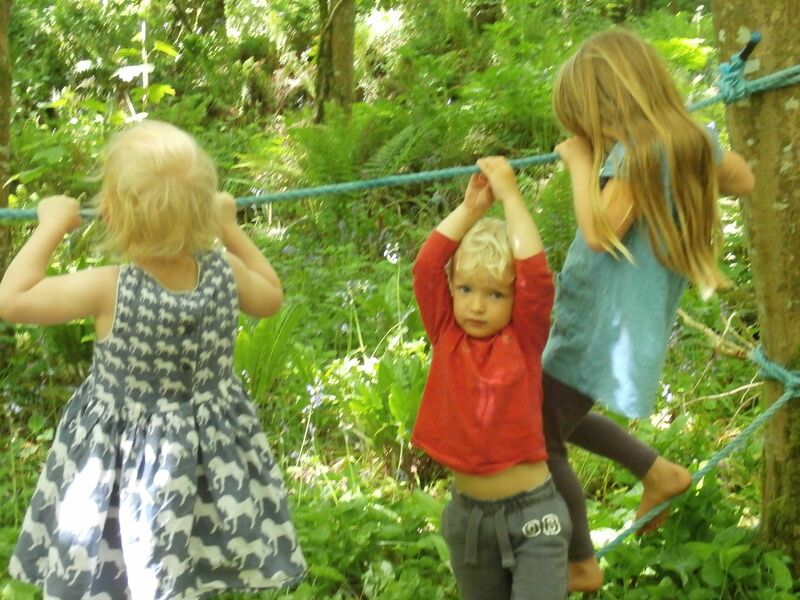 Since then we have enjoyed all the seasons in beautiful forests and nature spots around the county and I have collaborated with Green Spiral in their home county Galway and abroad. 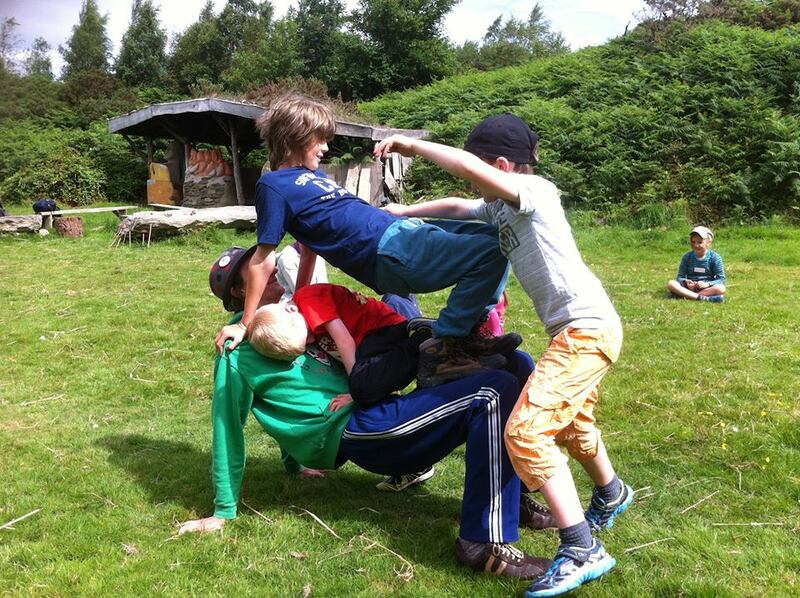 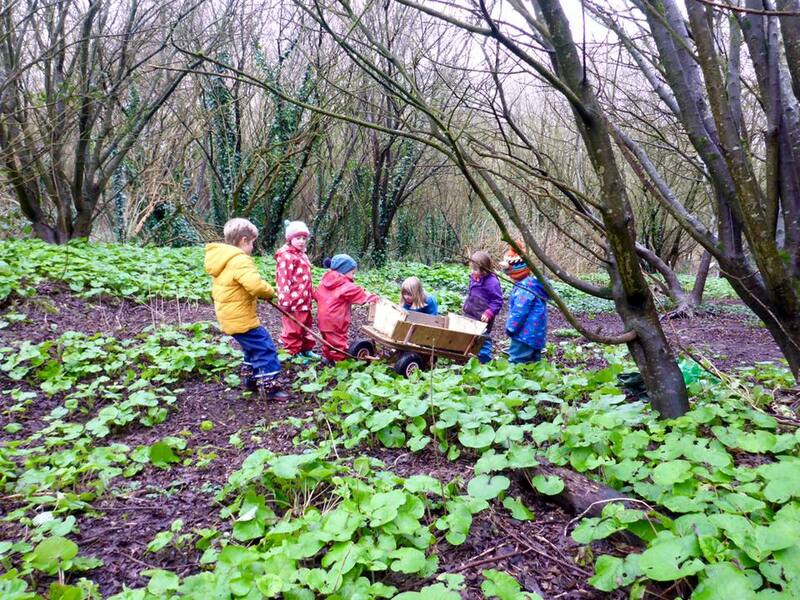 We would love to see Forest school in Ireland,follow suit with Scandanavia, UK and Germany and become available to all children as a compliment to the curriculum as part of mainstream education. 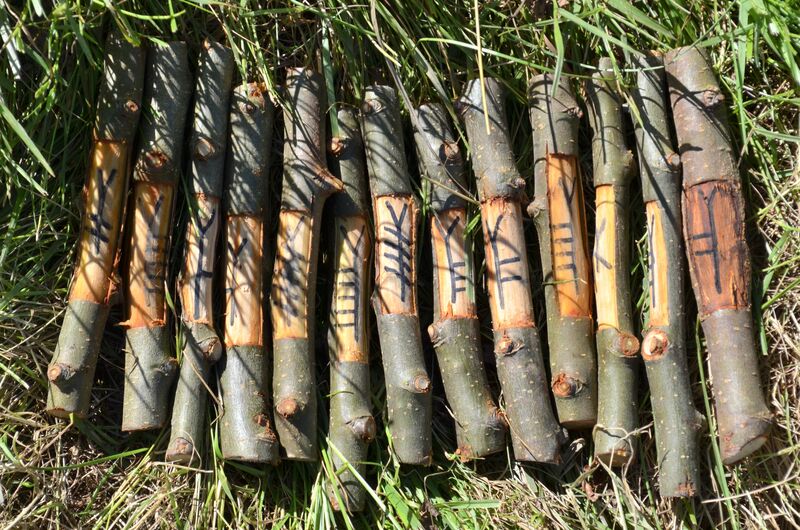 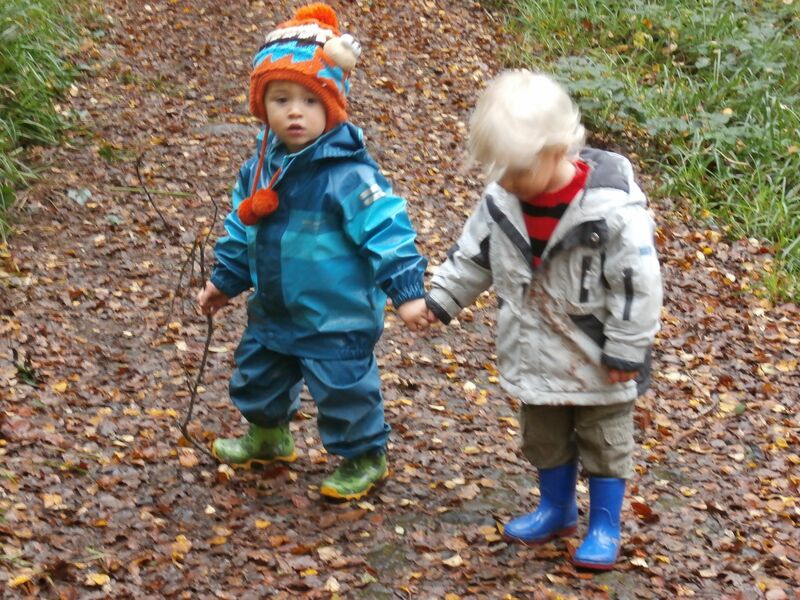 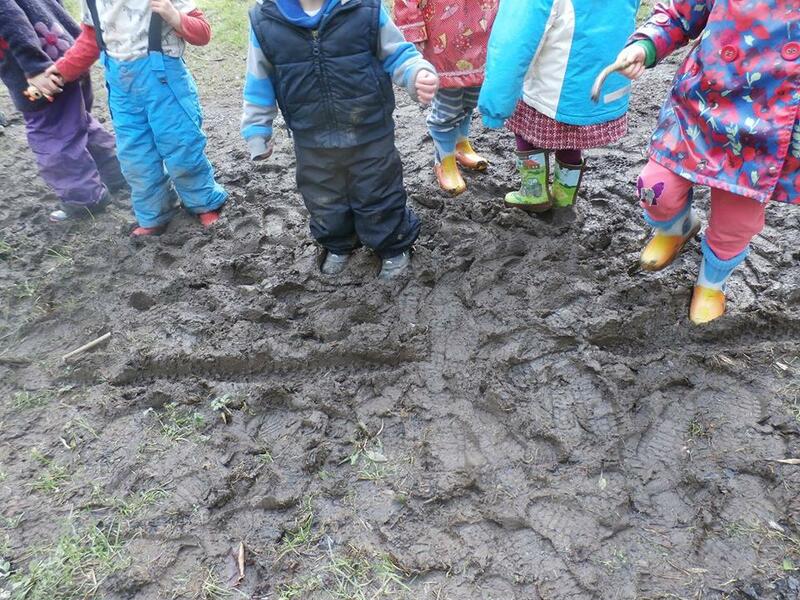 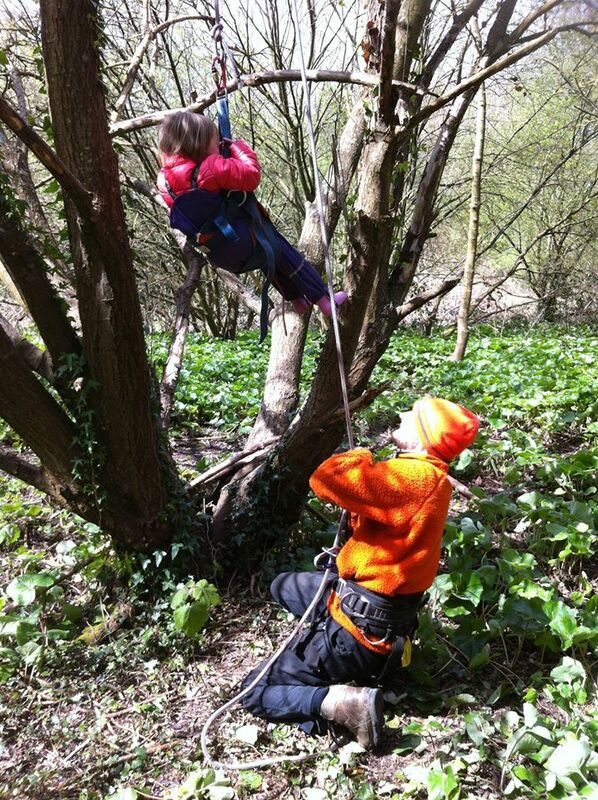 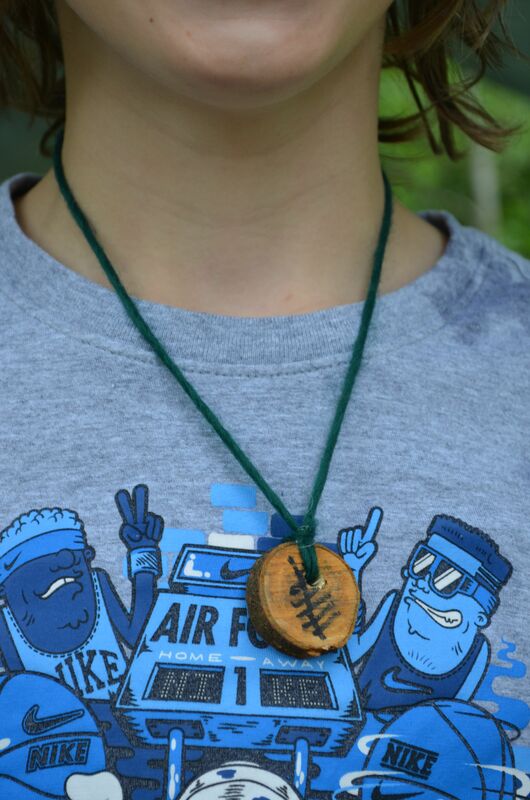 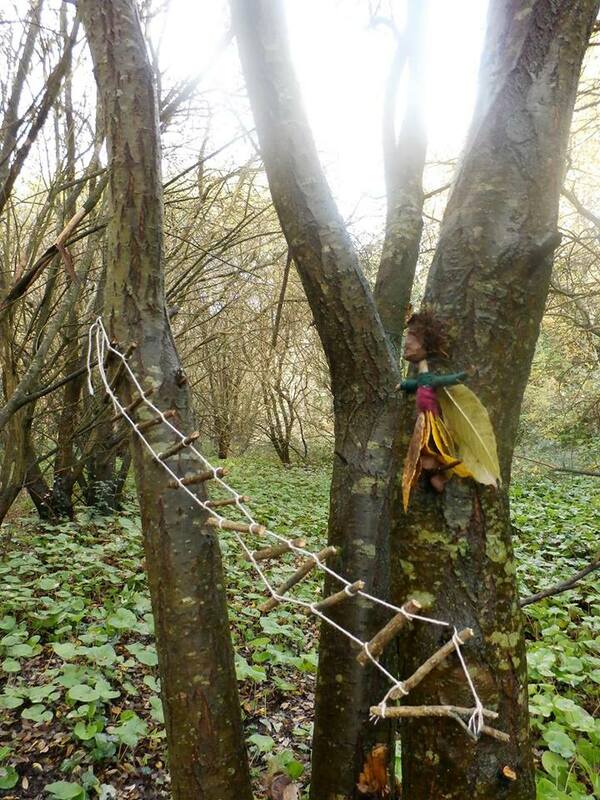 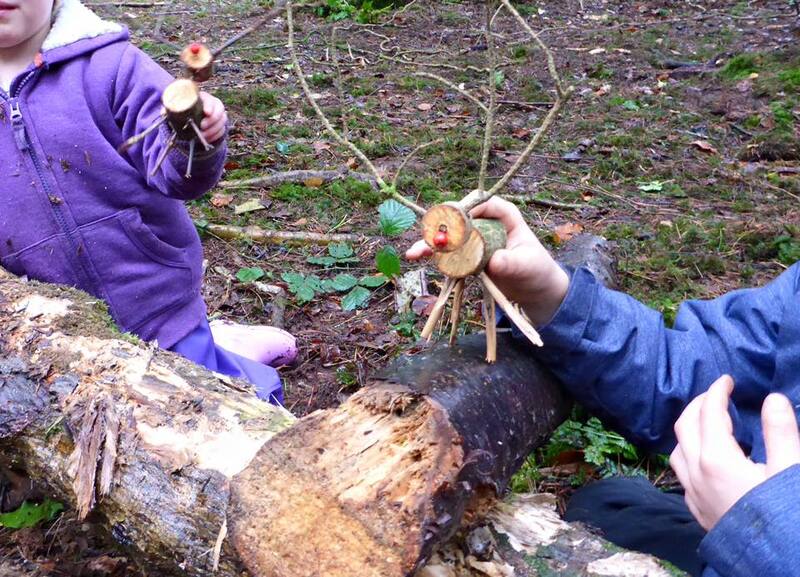 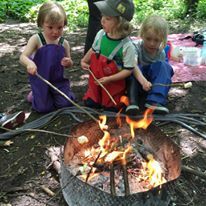 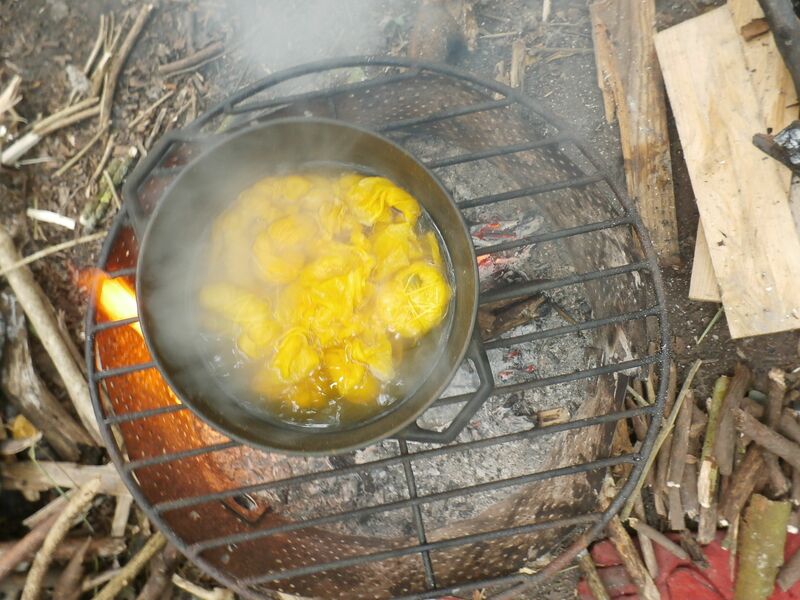 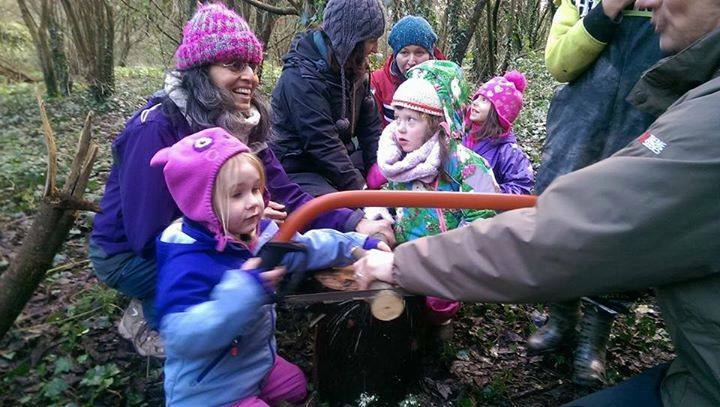 Forest school is for children of all ages and background( meaning 0-100yrs). 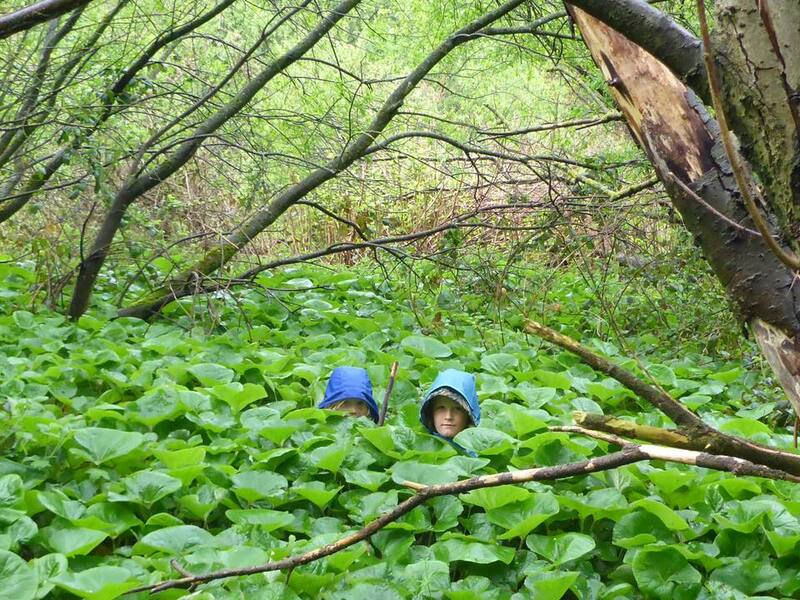 Nature offers us many gifts if we can just take the time to receive them. 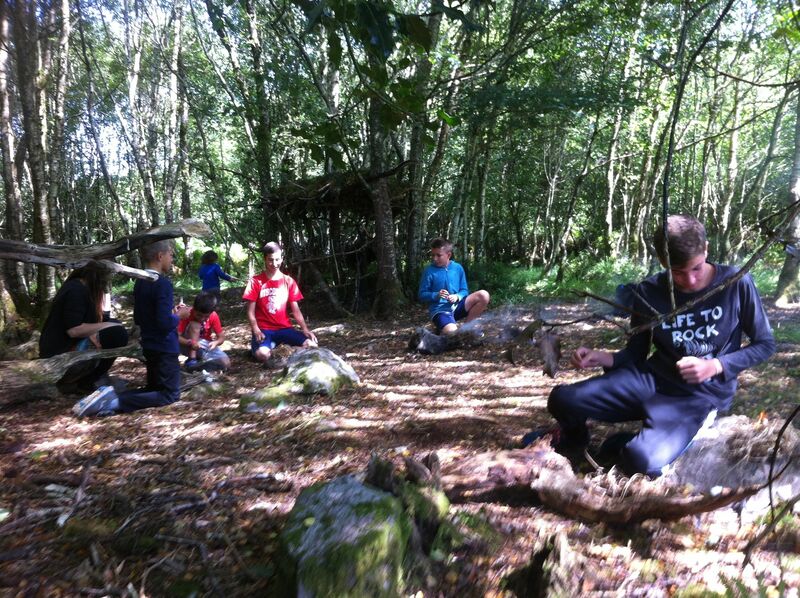 6 week programmes delivered in Rockboro National School Cork and the Autism unit of Kilbritan National school . 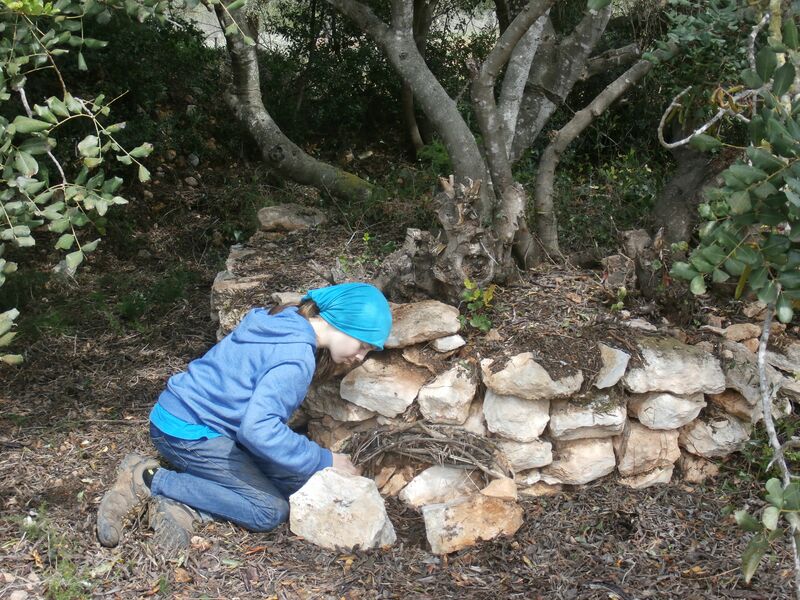 – Niamh is a member of the Green Spiral Journeys collective and offers nature connection as part of week long Family Programmes offered in Spain. 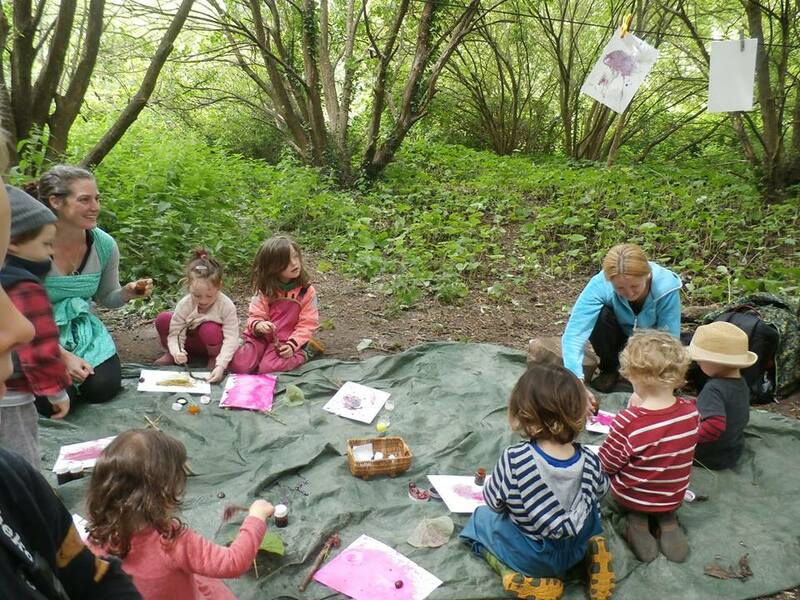 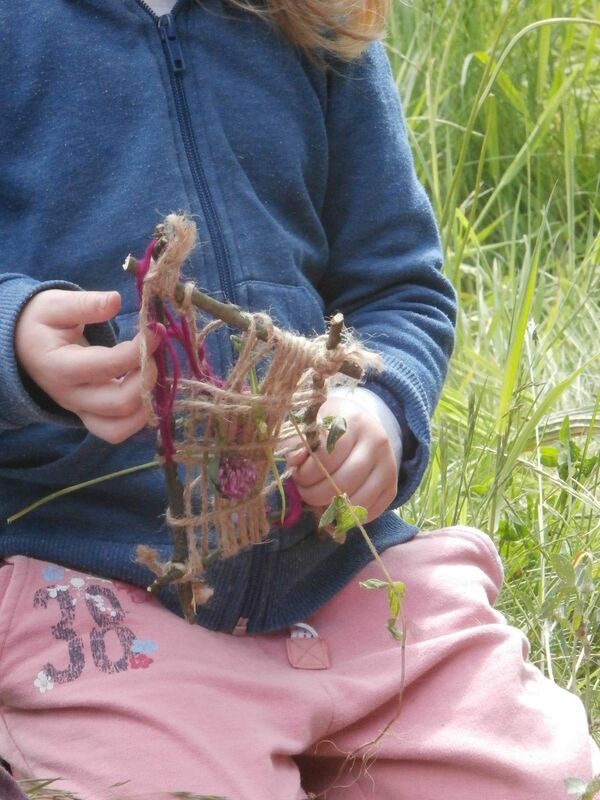 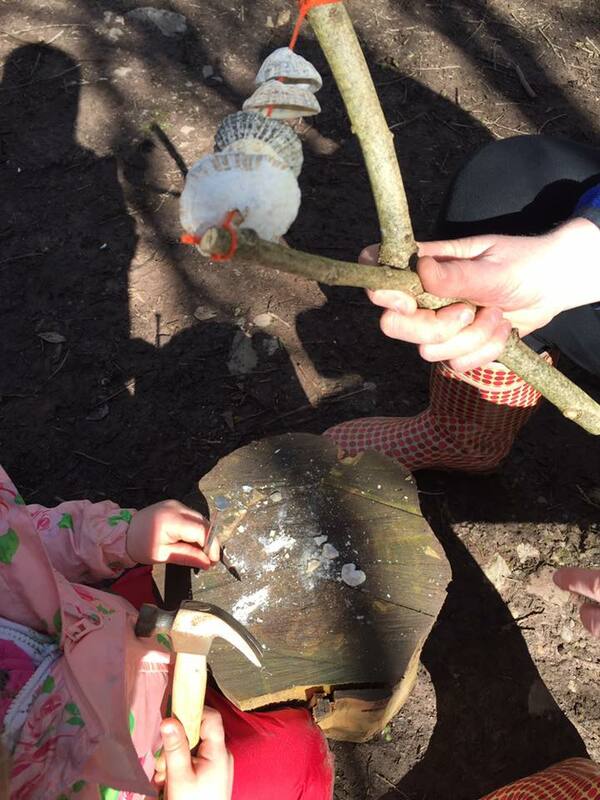 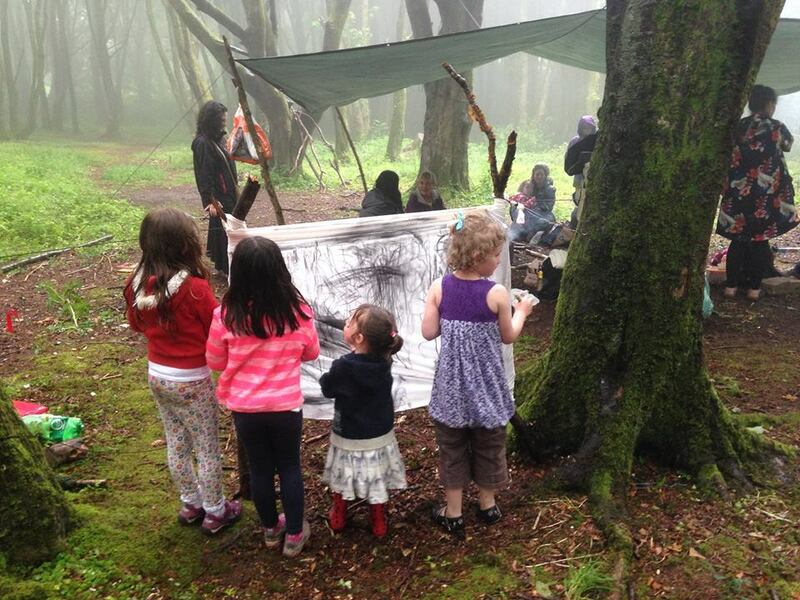 -Niamh is part of a parent led initiative Le Cheile, and has been facilitating forest sessions for 3- 7 year olds since start of 2017 from her home in Timoleague. 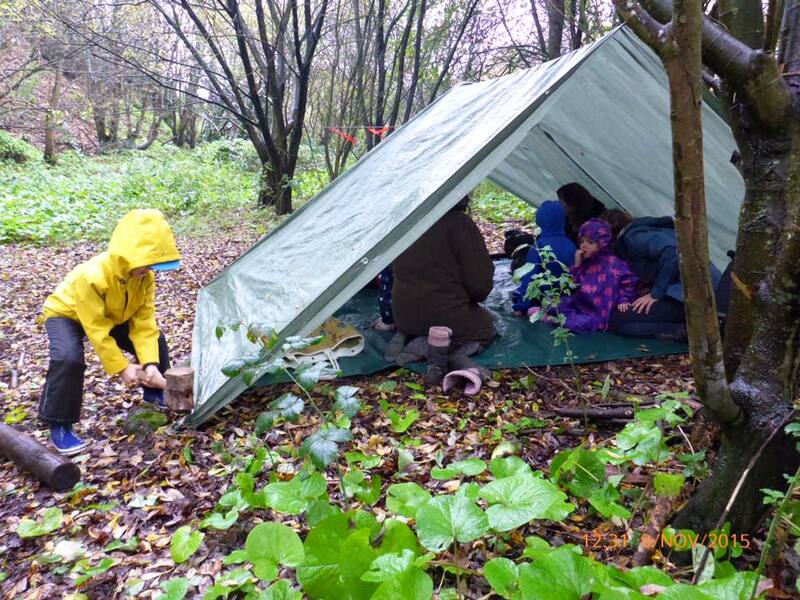 New ventures include adult only immersion days and nature connection programme to support the wellbeing of employees and organisations. 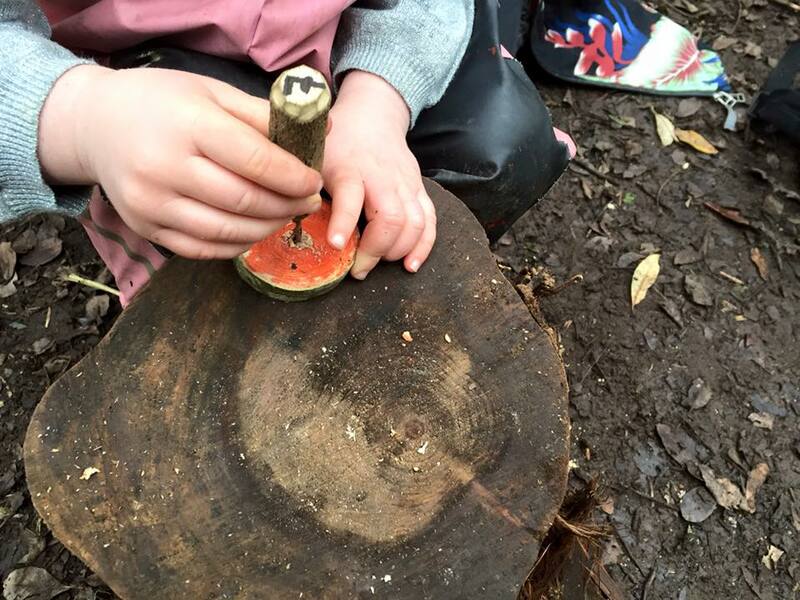 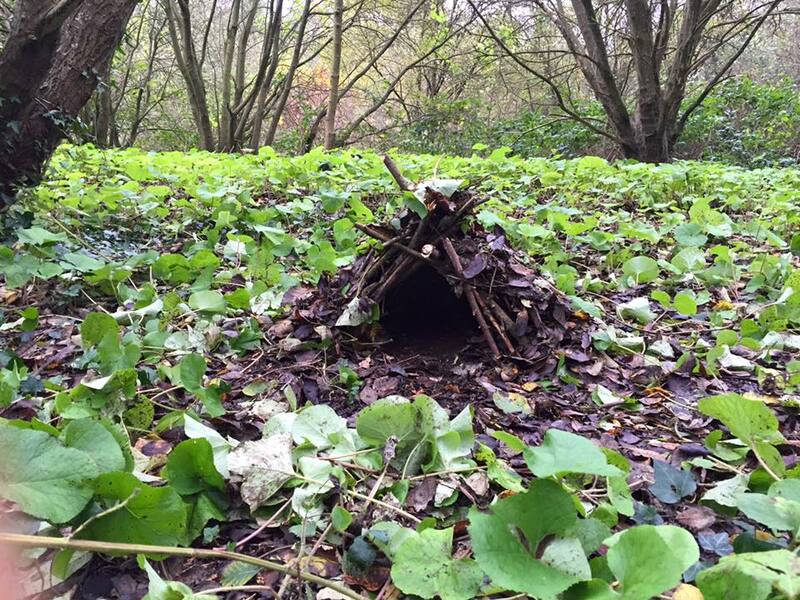 Forest school is an inspirational process that offers children, young people and adults regular opportunities to achieve and develop confidence and self esteem through hands on learning experiences in a woodland or natural environment. 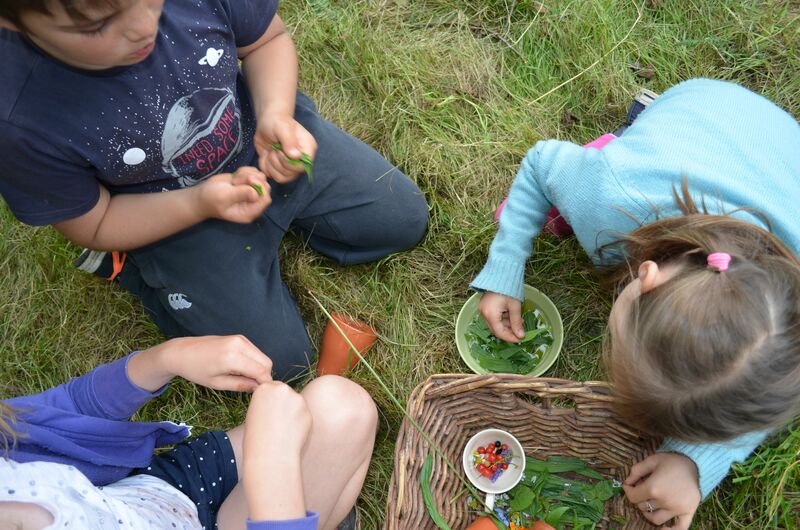 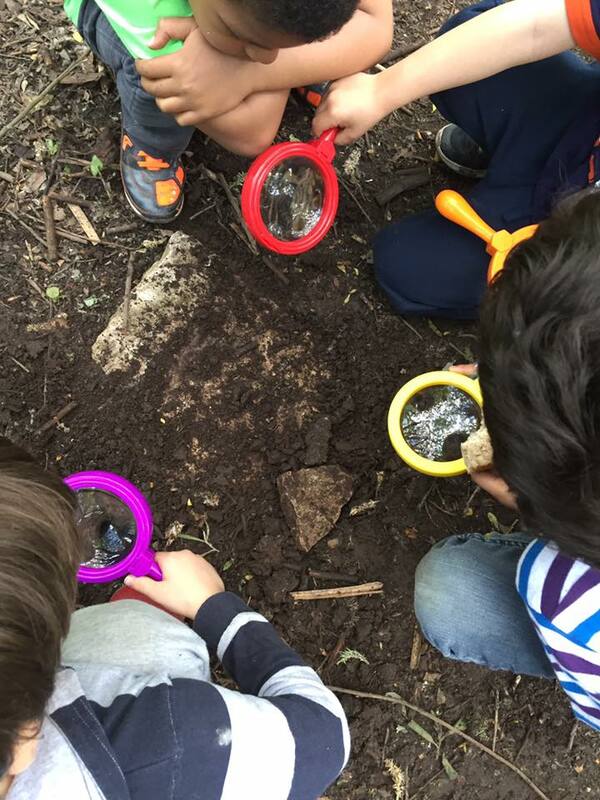 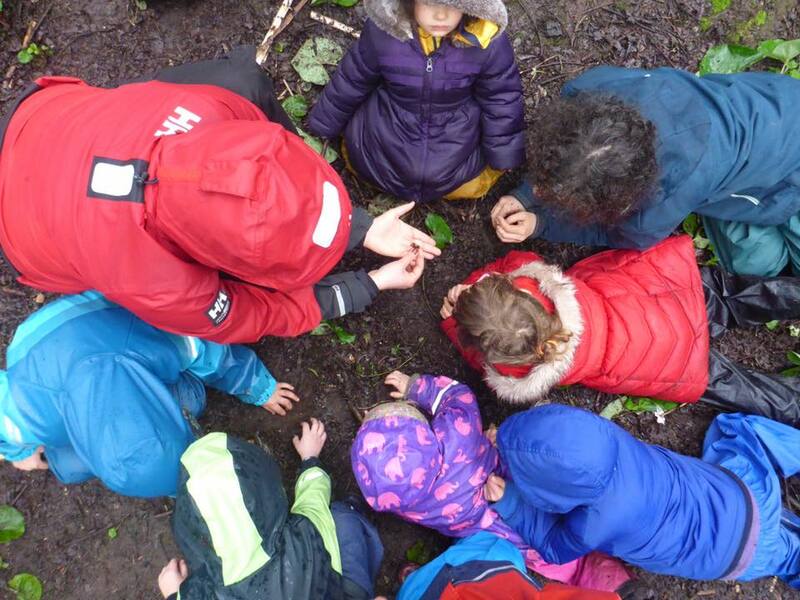 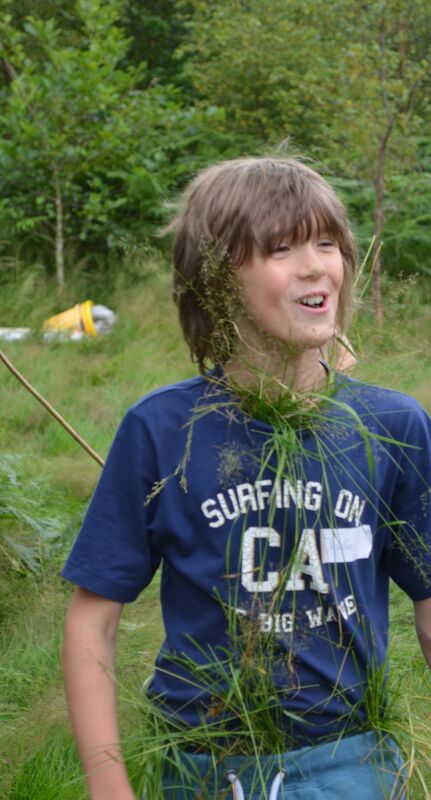 We believe everyone should have regular, long term access to a woodland or natural environment which provides them with inspirational and challenging outdoor learning opportunities. 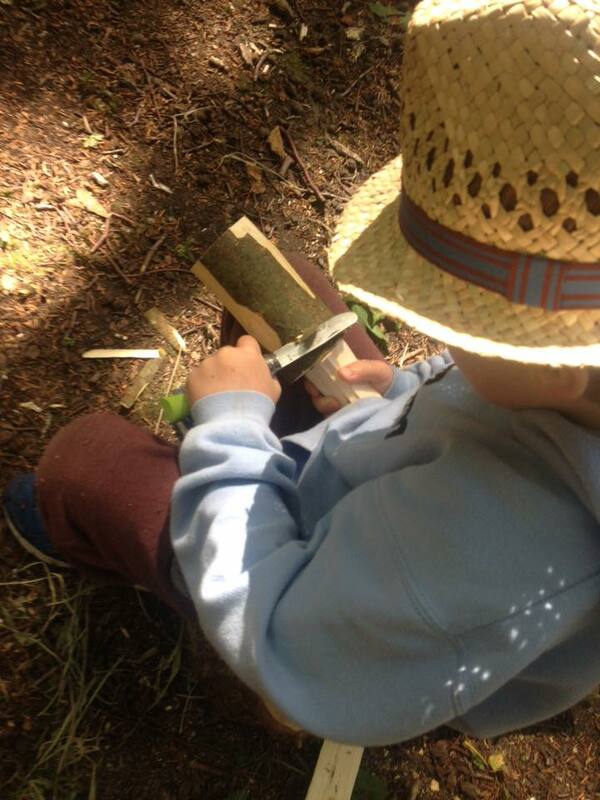 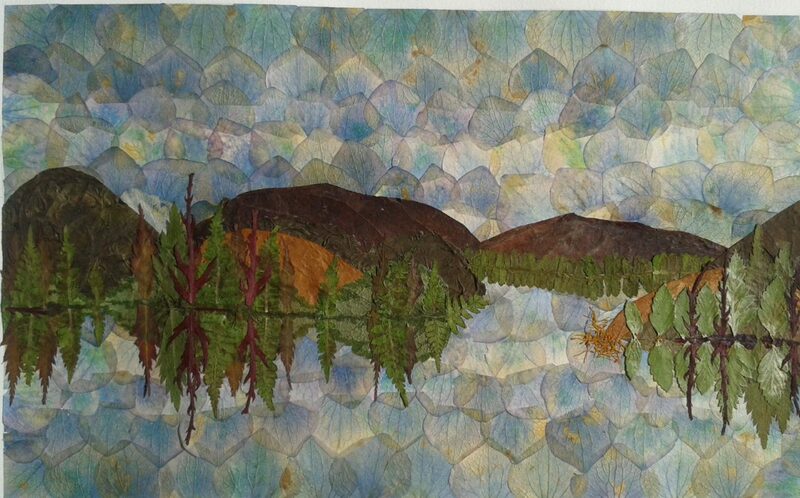 We offer a learner centered approach, where participants can learn through self directed play and exploration. 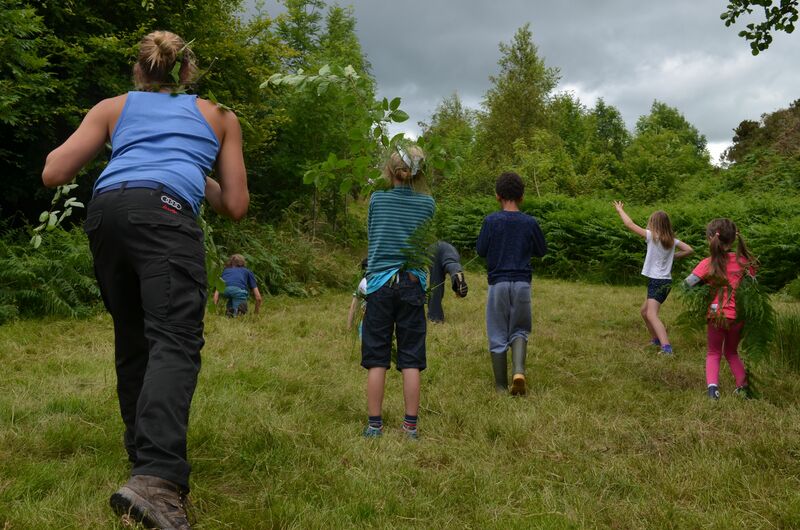 Participants will be given the opportunity to develop their curiosity, confidence, self-esteem, creativity, empathy, communication skills, knowledge of the natural environment and ability to access risk. 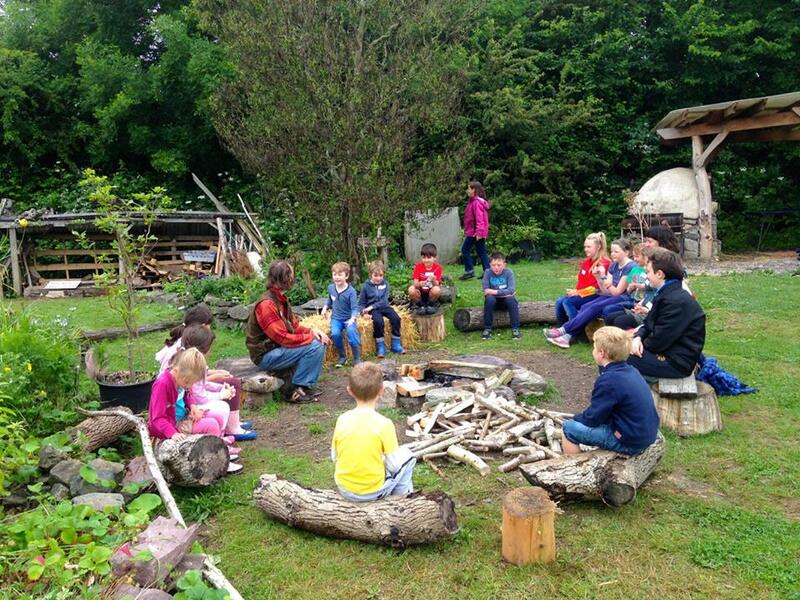 Following this I was involved with the farmyard kindergarten and the homeschooling hub to facilitate outdoor activities. 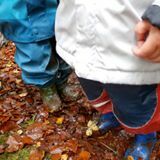 For me it was the forest school leader training however that really brought my skills and nature knowledge onto the right platform and I am glad to be part of MuckyBoots.